Move the cursor on the desired image, click on the right mouse button and select “Save Target As …” in the terminal. 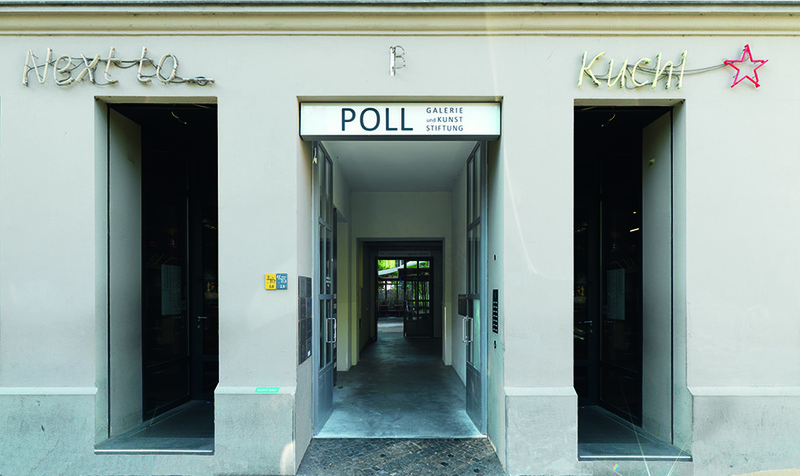 Reproduction of the images is free of charge in connection with publications about exhibitions of Gallery Poll (Courtesy Galerie Poll Berlin). Please send us a specimen copy. Dieser Eintrag wurde veröffentlicht in Press images von unfug. Permanenter Link des Eintrags.